Tandem Financial | Tandem: One of the Top 100 Financial Planning Firms in the Country! Tandem: One of the Top 100 Financial Planning Firms in the Country! 27 Nov Tandem: One of the Top 100 Financial Planning Firms in the Country! On Tuesday, October 30, 2018, we received the wonderful news that Tandem are now considered one of the best 100 financial planning firms in the country, according to New Model Adviser, a highly esteemed financial advisory publication. 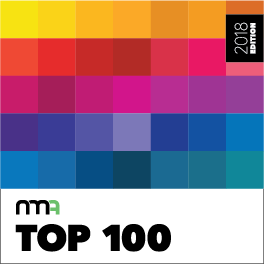 Firms were ranked in the group’s NMA Top 100 2018 list. 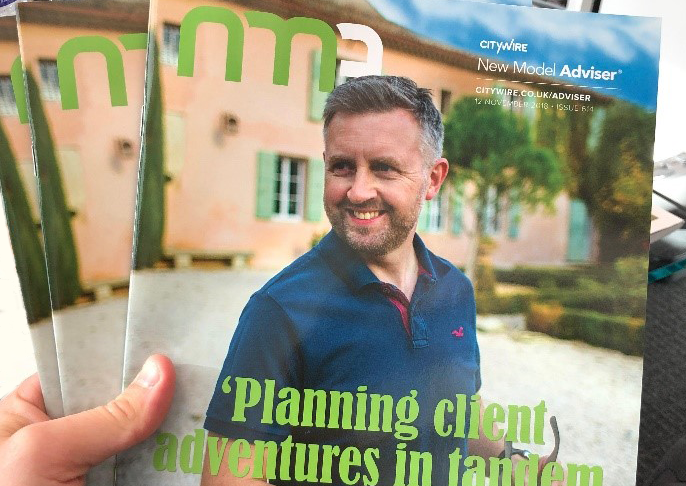 Tandem was also featured on the front page of the New Model Adviser magazine published on Monday 12th of November! In the edition’s feature on Tandem, our director Paul Cleworth shares his story, from his early career as a mortgage broker to his more recent travails. At Tandem, we have always been focused on improving client outcomes to ensure families can embark on their own adventures and the recognition (as I am sure you’ll all have gathered by now) means a whole lot to us! It goes without saying that none of this would have been achievable, without individuals placing the trust of managing their finances and livelihoods in our hands and for that we thank you. We consider it a great responsibility and privilege to be in this position and we look forward to nurturing and developing our professional and personal relationships for years to come. You can read the article on Tandem HERE or by clicking on the Top 100 image below.